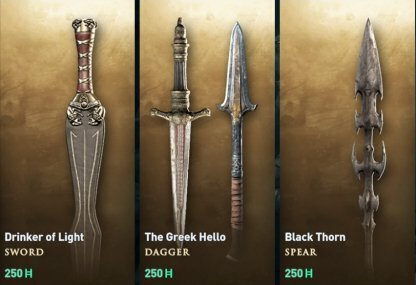 Check out the stats and how to get the Legendary weapon - Olympian Torch for Assassin's Creed Odyssey! 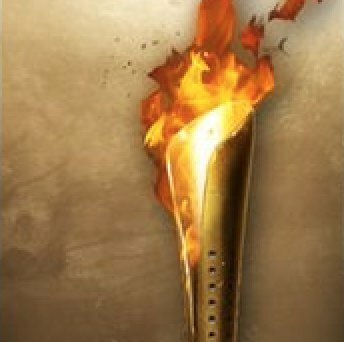 Unique Perk - "+50% Elemental Buildup with Warrior Abilities"
The Olympian Torch boosts your Elemental Buildup by 50% when using Warrior Abilities. Use this when your build has more Warrior skills than others. This legendary staff adds +7% Warrior Damage & +4 to Fire Damage. It truly shines as a weapon for players who prefer using Warrior Abilities. You can purchase the legendary staff the Olympian Torch from the Helix store for 250 Helix credits. Check Out The In-Game Store Guide!